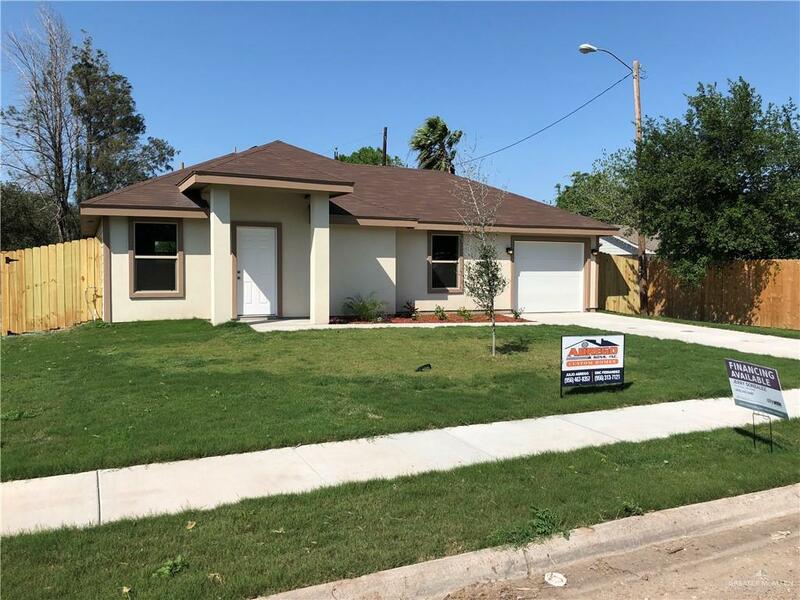 Brand New home for sale in Sharyland ISD! Located seconds away from the expressway. 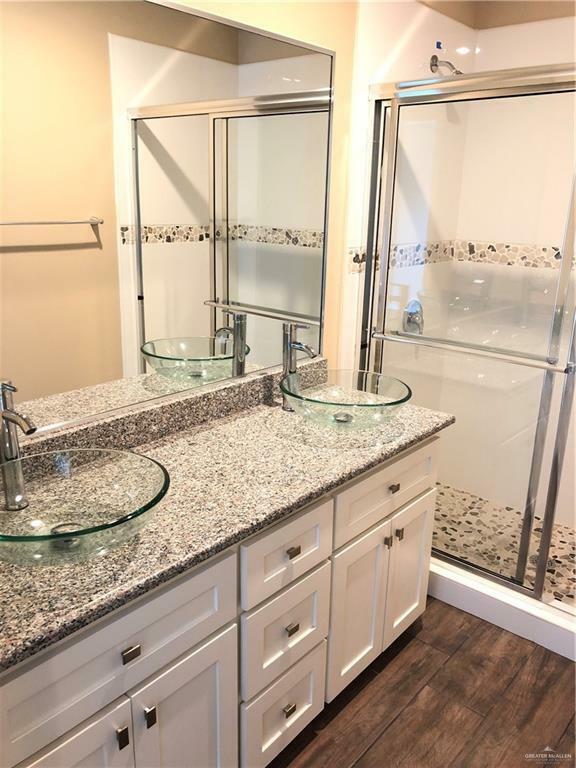 This home features 3 good size bedrooms, 2 baths, granite counters, wood-like flooring, energy efficient LED lighting, and solid wood custom made cabinets. The property is fully fenced, with a huge backyard! Come see it today! 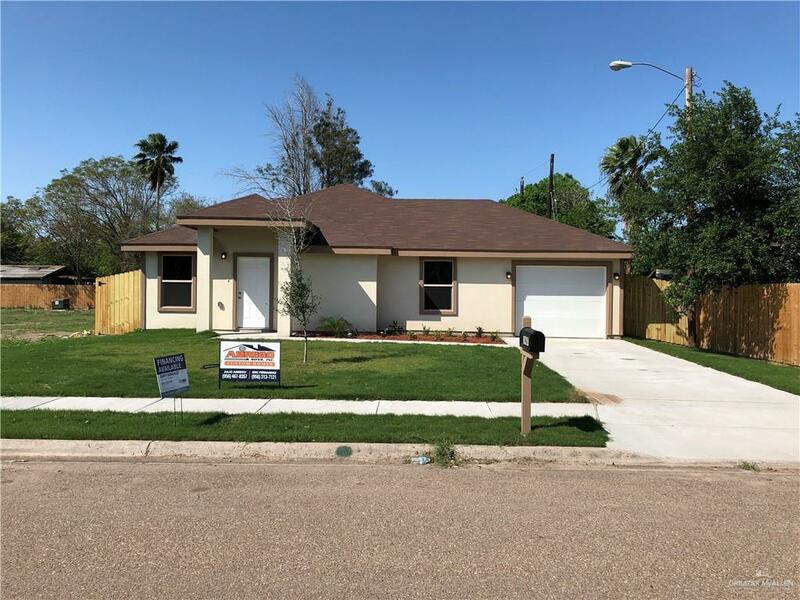 Listing by Jesus Robert De Leon of Exp Realty, Llc.